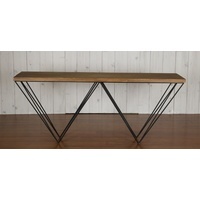 A great natural timber console table with black metal finished legs. 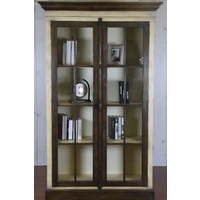 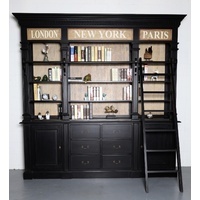 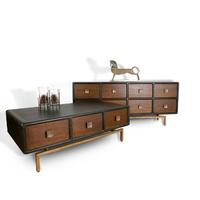 An interesting hall furniture piece that could also be used in any living area. 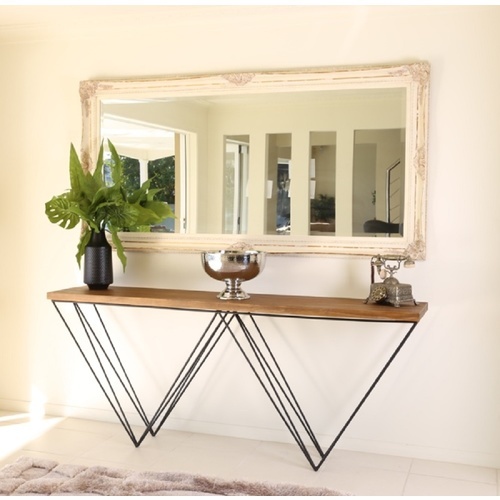 Come visit our Brisbane showroom to view our full range of furniture.